 Turn your tablet device into wireless digitizer! – You don’t need to buy real digitizer for your desktop anymore. 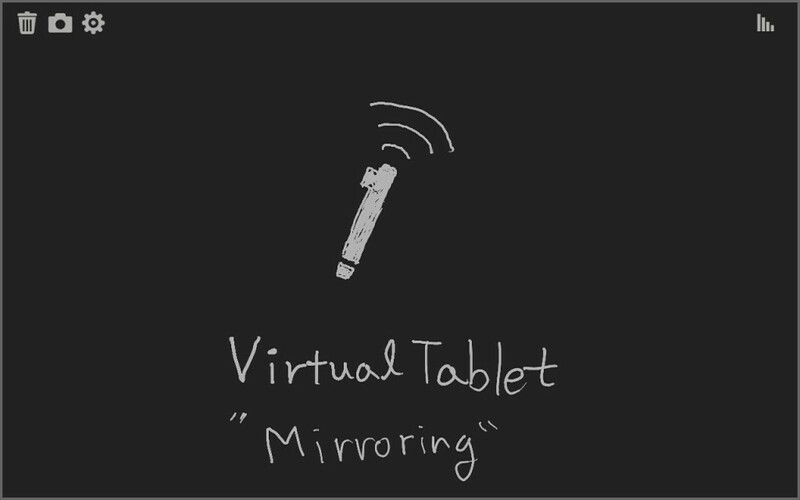 – Turn your tablet device into cool wireless digitizer with this app! – You can use full-featured drawing tools such as Sketchbook Pro on your PC. – Don’t draw inside small screen, connect to larger screen! Android users can draw with finger, even though a device doesn’t support S-Pen. If you want to find out your device is supported, please refer following link. Support all input style which can be done with stylus.